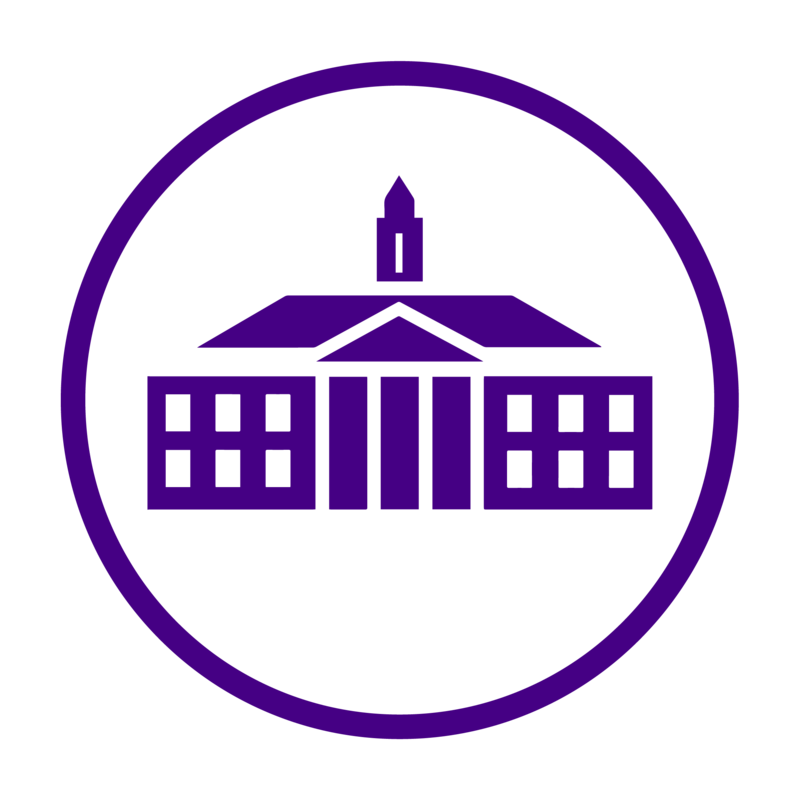 The JMU Forbes Center offers a variety of musical concerts, dance performances, and theatre shows. Here are the upcoming events featured at Forbes this December! Featuring JMU’s Virginia Repertory Dance Company, the ensemble will be performing work by recognized guest artists including New York choreographers Netta Yerushalmy and Kelly Bartnik, a JMU alum and former member of Virginia Rep. The company will also perform pieces by artistic director Shane O’Hara and dance faculty member Cynthia Thompson, as well as works by Pittsburgh’s Attack Theatre, University of Florida faculty artist Ric Rose, and San Francisco-based movement artist Christy Funsch. The JMU Brass Band is the university’s premier brass ensemble. Directed by professor of music Kevin Stees, it is one of only a few collegiate brass bands in the United States. Join the JMU Chorale and Symphony Orchestra for an inspired Christmas collage of holiday works for choirs and orchestra, featuring selected movements from Tchaikovsky’s The Nutcracker. This concert features performances by the JMU Treble Chamber Choir and the University Men’s, Women’s and Combined Choruses. The JMU Wind Symphony and Symphonic Band, under the direction of Stephen P. Bolstad, are committed to performing the great works of the wind band’s core repertoire while also exploring the best of contemporary composition. The Grammy award nominated British vocal group will perform sacred Renaissance music. The Tallis Scholars has produced over 60 CD’s and performed in 2,000 concerts. Be sure to take advantage of all the entertaining events happening at Forbes this month! Click here to see the full year’s calendar. No Traffic, No Parking, No Stress!